Have you heard of the Regional Ethnocultural Advisory Committees (REAC)? CSC consults both REAC and the National Ethnocultural Advisory Committes (NEAC) regarding programs and services directed at ethnocultural offenders. The REAC, specifically, is composed of prominent community members with a background (either personal or professional) in multiculturalism. 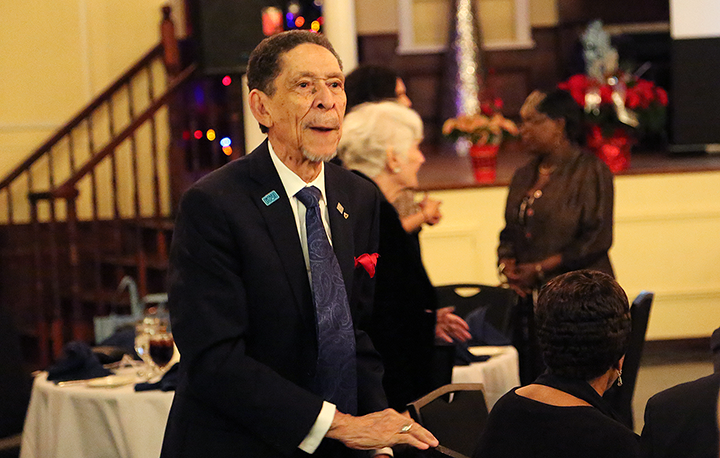 One of its members, Mr. Desmond Doran, was recently honored for his decades-long work within multicultural communities in Canada, receiving the Jamaican Prime Minister’s Medal of Appreciation. 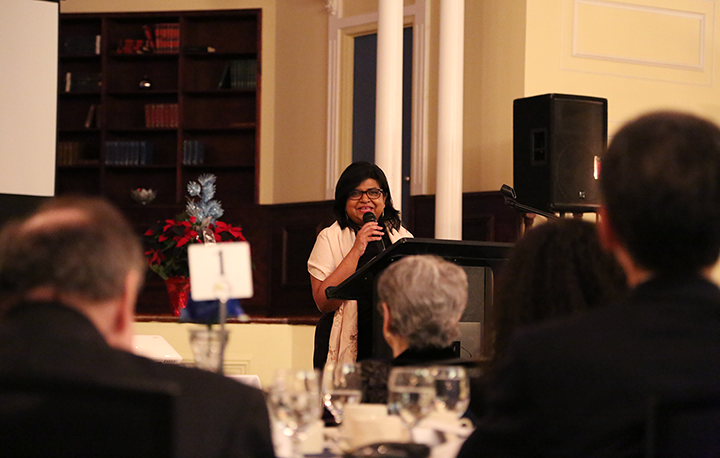 The award was presented at an event hosted by Flo’s Seniors Health and Care Programs Network on November 24th, 2018. Born in Jamaica, Des arrived in Canada in 1956, and has since maintained strong roots to the Jamaican community by personally and professionally involving himself in a variety of ethnocultural initiatives throughout his career. Until his retirement in 1996, he worked as an agricultural development planning economist at Agriculture Canada, but along the way he’s also participated in many volunteer and community projects. For example, Des has been part of the Community Council for Ethnocultural Equity of the Ottawa Carleton District School Board, the Canadian Ethnocultural Council in Ottawa, and the City of Ottawa’s Advisory Committee on Equity and Diversity, among many others. With his academic and professional credentials, not to mention his passionate involvement in his community, it’s easy to see why the Jamaican Prime Minister’s office would select a tireless community champion for this distinctive honour.